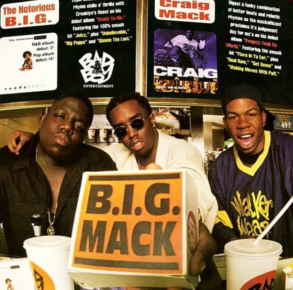 Former Bad Boy recording artist Craig Mack has passed away. 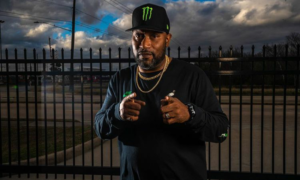 The rapper best know for his hit single Flava In Ya Ear died Monday (Feb.12) at a hospital near his home in Walterboro, SC. 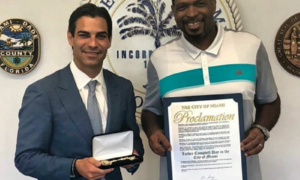 Mack gained fame in the 90’s, and was the first artist to release an album on Sean “Puff Daddy” Combs’ Bad Boy label in 1994, with his debut album, Project: Funk Da World. 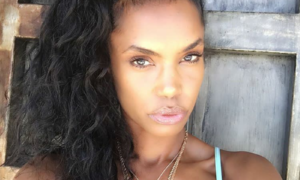 Mack reportedly died from heart failure. He was 46. R.I.P C Mack !! welcome to your NEW LIFE brother ! Before BADBOY..You was Hit Squad ! My Tour Brother !! Blessing and Prayers to the MACK family ! He will be truelly missd ! This was terrible news to wake up to. Definitely teared up. 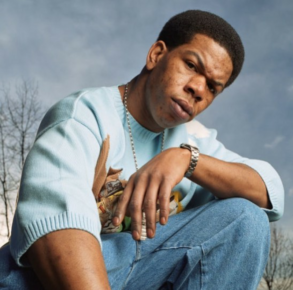 Rest peacefully, #CraigMack. @myorr and I just talked about him a few days ago. Life is too precious. My condolences to his family and friends. #FlavaInYaEar was groundbreaking. He ruled the summer of 94! He set off the Bad Boy era with one of the best rap intros ever! #justlikeuniblab You will be missed, bwoooy!